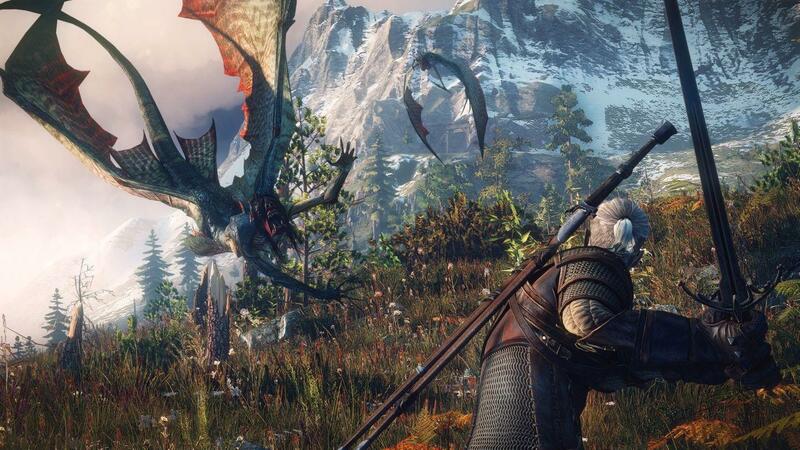 The Witcher 3: Wild Hunt success and sequels is something thought which best reflects the current situation in respect of this remarkable game. Polish CD Projekt is a studio that can comfortably enjoy in the project that they were already in the following programs half years brought huge financial gain. 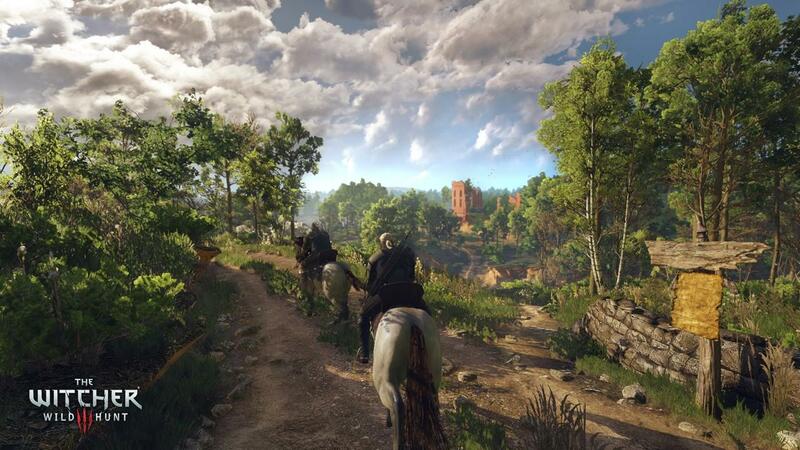 Budget of The Witcher 3: Wild Hunt game is 53 million pounds, but already in the first half of the income of the game is reached about 41 million pounds, which guarantees a secure future of this excellent title. 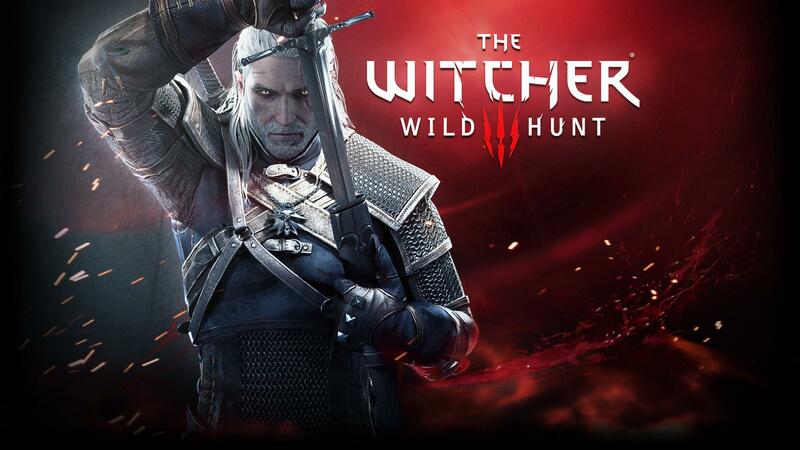 The Witcher 3: Wild Hunt is in six weeks sold 6 million copies, of which only the GOG digital platform enabled a million copies. This is really an impressive figure. Of course, after such a good sales and reception by the players of the population, The Witcher 3: Wild Hunt will get its sequels. Expansion of Hearts of Stone arrives as early as October, and early next year, and Blood and Wine. Encouraging and exciting for all those who supported this excellent series.